Today we celebrate the birth of the man, the myth, the legend that is Iggy Pop. 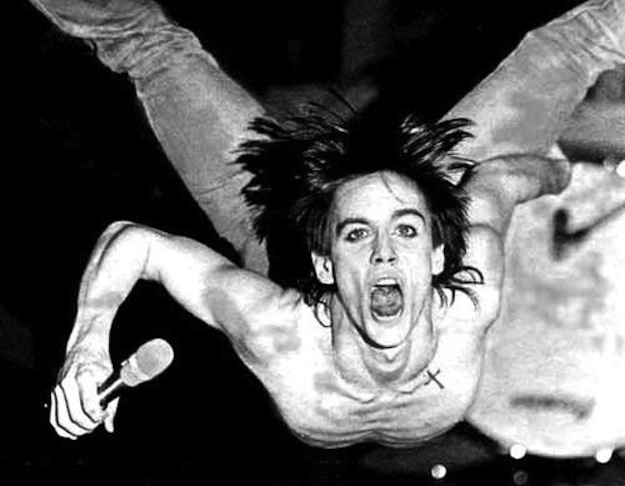 Born in Michigan, Iggy came to shake up the world and share his wriggling, contorting, and vocal theatrics with the world. And the world would never be the same. We've got a lot to be thankful for, we music lovers, that Iggy has been a music-maker for so many years now. In honor of the wonderfulness that is Iggy, here's one of my personal favorite Pop songs for your enjoyment.